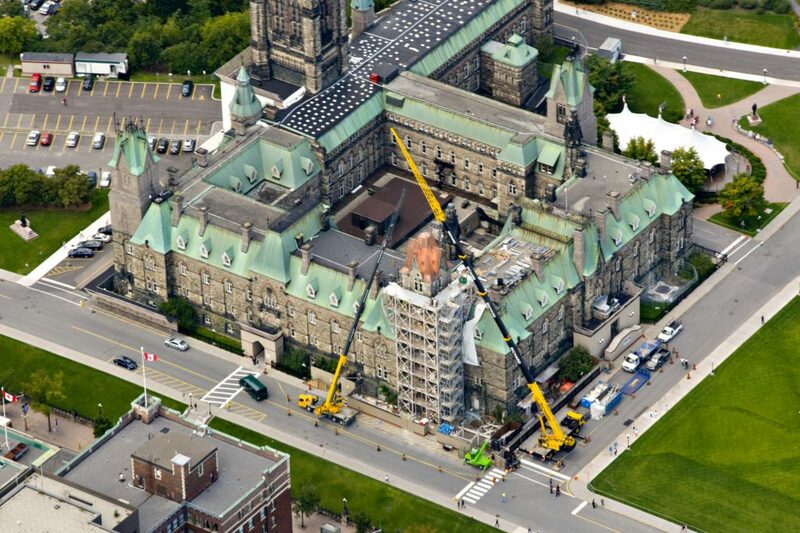 This video shows 7 years of restoration and modernization work at the West Block in just 5 minutes. 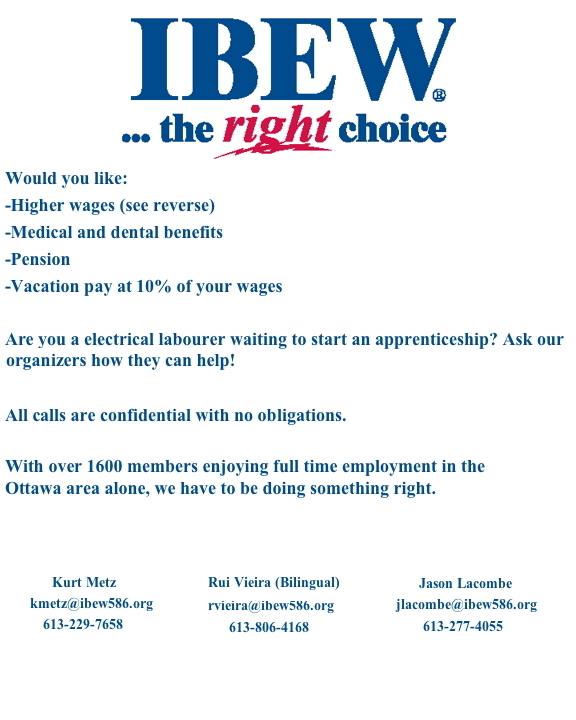 Many brothers and sisters from Local 586 have helped ensure that the West Block restoration would be a success. This video concludes 6 ½ years of documenting with 7 time lapse cameras at 10 different locations which produced over 1 million images. Click link below and enjoy!